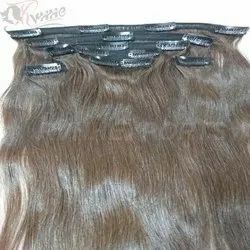 Specifications size from 8" to 32"
4.easy to wash and care..
we are provide best quality in market, we use only 100% Indian Remy virgin human hair in different size , color and texture. 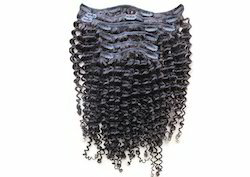 Our products are free from lices, neat and clean., we gave guarantee of our hair that our hair will not be tangled or shedding. Color Preference: We are able to supply every colors. Type Of Packing: PVC or Box Packaging.